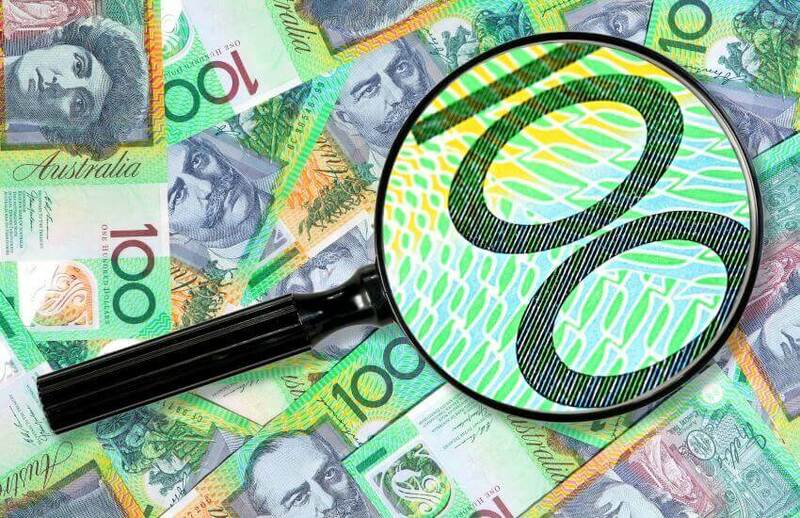 A spate of accountants, particularly in Queensland, are increasingly finding their clients are receiving unsolicited and risky tax advice from loan providers and car dealerships. The Tax Practitioners Board (TPB) told Accountants Daily it has received information about unlicensed tax advice being offered by car dealerships in an ultimate effort to push clients into purchasing a product or entering a financing arrangement. The TPB noted a person is not providing tax agent advice, and therefore is not acting illegally, where they provide general information on tax matters. However, several accountants have contacted Accountants Daily with concerns their clients are receiving, and sometimes acting on, specific advice about depreciation and GST. Small businesses and sole traders looking to purchase a vehicle for work-related purposes are often the target of dodgy tax advice, said Chris Wheatley, director at Queensland-based firm, Scope Accounting. “These guys are telling clients there is a link between the finance product they use to purchase a car, and GST and depreciation,” Mr Wheatley told Accountants Daily. Clients aren’t necessarily naive, rather, the salespeople they are dealing with are confident and forceful in their claims. “I’ve had a client blatantly told ‘no, you need this arrangement to claim,’” Mr Wheatley said. Phil Shephard, chief executive of Queensland-based firm Panic Atax, has known sales representatives at banks and major retail chains to use unlicensed tax advice to secure a deal with a client. “My recent case involved lending professionals from both a bank and a car dealerships,” Mr Shephard told Accountants Daily. “Thankfully, the client called me before signing. They felt the comments made by the parties conflicted with each other. Turns out that neither the bank nor the dealership had really given complete, accurate advice,” he said. Financial losses for small businesses and sole traders are often substantial, according to NSW-based chartered accountant Amanda Gascoigne. “I had a client and his wife walk into a car dealership to buy a family car, and they walked away with a dual cab ute with all the extras,” she told Accountants Daily. “They were told that if they bought a ute it would be 100 per cent deductible. You could imagine how they felt when they came in to do their next BAS, all ready to claim two motor vehicles,” she said. “At that stage, it was too late to do anything and they were stuck with a vehicle for the next four years that they wouldn’t have purchased had it not been for the advice of the car salesperson,” she added. Despite several accountants finding instances of unlicensed activity, few had raised their concerns to the regulator. If you are concerned about unregistered activity, you can make a complaint to the TPB here.